TSDMeter users do it again! TSDMeter users do it again! 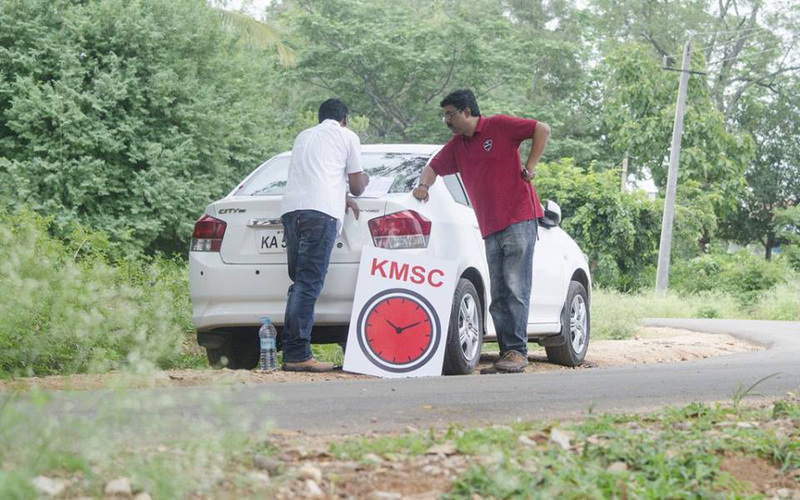 Congratulations Karthick Maruthi/Shankar Anand (4W Seed A 1st), Chetan Shetty/V Sekar (4W Seed A 2nd) and Uday Kumar/Chandrashekhar M (2W Seed A 1st) on making it to the podium of IMG KMSC TSD Championship 2012 – Round I!